1933: Inge is eleven years old, a bright Berlin kid, who refuses to understand why all of a sudden she is not allowed to play on the street. In the years after that for Inge, being a Jew means not only humiliation, attacks and restrictions, but also never going dancing or to the cinema. It means growing up without having been young. �Starting today your name is Sara�, a police officer tells 16-year-old Inge in 1938 and stamps a 'J' on her ID card. 'J' as in Jew. From that point on everything changed in the life of the self-confident, young Berliner. Constantly on the run from the Nazis, she and her mother wander through Berlin from one hiding place to the other. The play, based on Inge Deutschkron�s book 'Ich trug den gelben Stern', tells a story in 33 scenes. Of the fear of the hunted. Of numerous individuals who helped Inge and her mother and who became, for Inge Deutschkron, the �quiet heroes�. And last but not least, of the fierce courage of a young girl who refused to give up. The play has had 350 sold-out performances in the GRIPS Theater and is still part of its repertoire. In Berlin alone more than 120,000 theatre goers have seen the play since its premiere in 1989. It has been staged by 42 theatres. 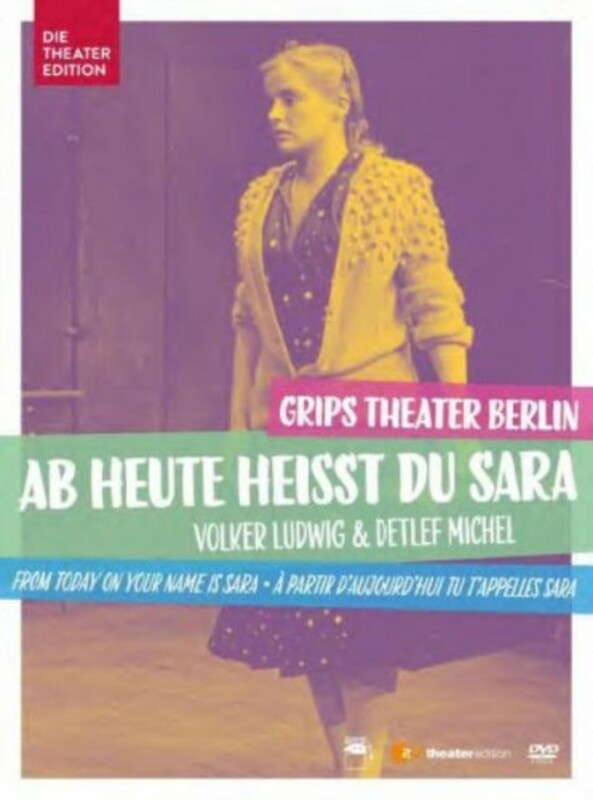 Berlin�s GRIPS Theater, founded in 1969 under the influence of the student movement, is today the world�s most famous theatre for children and young people. As a comedic, musical 'hang-in-there' theatre, it deals with the real problems of its audiences.